Down vs. Synthetic: What’s the difference between down and synthetic insulation? With all that in mind, if you’re faced with cold, dry conditions or if you don’t expect to encounter wet weather, then down insulation is your ticket. Plus—now you can shop with confidence, because OR stands behind the Responsible Down Standard. 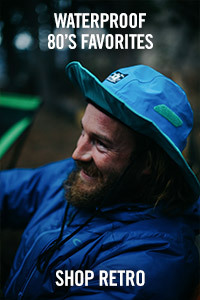 Not waterproof, but water-resistant, the Men’s Incandescent Hoody™ is filled with 800+ power fill down insulation sandwiched inside of lightweight Pertex® Quantum fabric that is DWR-treated to shed light moisture. 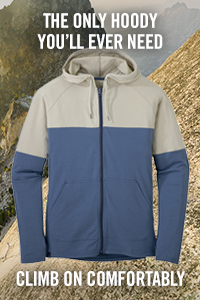 Lightweight, highly compressible down layers that perform as well breaking trail on cross country skis as they do layering on multi-day treks, the lightweight Men’s Transcendent Hoody™ and the Women's Sonata Hooded Down Jacket™ are filled with 650 fill power goose down, classic lightweight down hooded jackets. So now we know down is warm but doesn’t do well in wet or humid conditions. Enter synthetic insulation. Synthetic insulation is designed to replicate the qualities of down, but retain them even when wet. It’s made with polyester fibers that are arranged in different sized filaments and intertwined, mimicking down’s lofty clusters. These ultrafine fibers trap warmth in air pockets, providing great warmth… though not quite as good as down. In addition, synthetic insulation has a slightly higher weight-to-warmth ratio than down, meaning it needs to be heavier to achieve the same warmth as down. The upside to synthetic insulation is that it is much more resistant to moisture, and when it does get wet it dries faster; Synthetic insulation can often dry within a day—maybe even hours—if put in the sun or on a windy day. Synthetic insulation also tends to be friendly on the wallet and is naturally hypoallergenic. 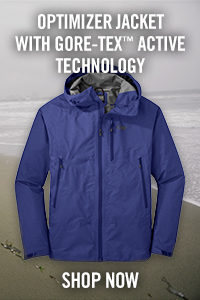 Our Men’s and Women’s Cathode Jackets™ is one of our favorites. 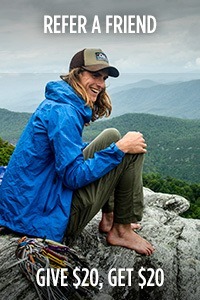 A winner of the 2014 Outside Magazine Gear of the Year Award, this lightweight hybrid jacket has Schoeller® underarm side panels and strategically placed lightweight, water-resistant 60g PrimaLoft® One synthetic insulation. 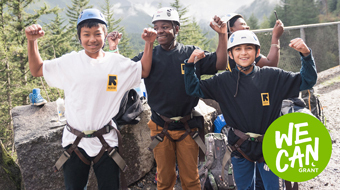 The insulation is layered underneath a super-lightweight Pertex® Quantum outer. 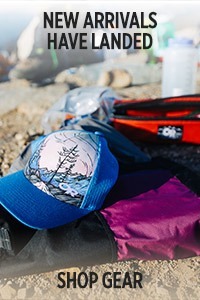 This hybrid construction allows the versatile Cathode to function across a wide range of activity levels, from high-output climbing to standing still and scanning the peaks across a windy, damp ridgeline. 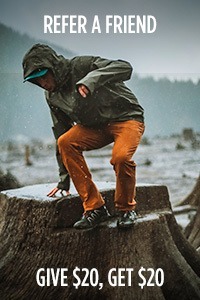 Designed especially to shed heat when you're moving, but still keep you warm when you stop—whether it's to down some calories or rip off your skins—the Men's and Women's Uberlayer Hoody is a water-resistant and highly compressible active insulation jacket for when you're working hard. 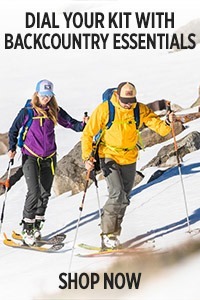 Polartec® Hi-Pile Alpha Insulation inside a 30D stretch woven nylon shell means the Uberlayer moves easily with you, whether you're pushing hard through a ski tour or giving your all high on an alpine route. 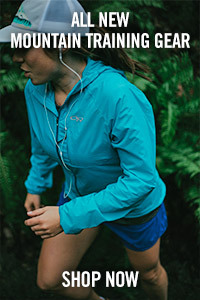 Even lighter but just as breathable as the Uberlayer is the brand new Ascendant Hooded Jacket for men and women. It uses revolutionary Polartec Alpha Direct insulation, increasing airflow by removing the need for an interior jacket liner. 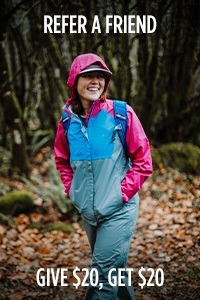 The Insulation is designed to interface directly with your base layer. 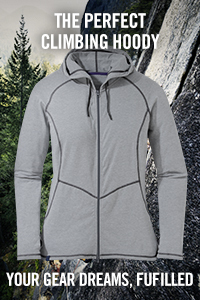 One of our most revolutionary piece: The Diode Hooded Jacket, for men and women, combines the best features of both down and synthetic insulation in a single jacket. 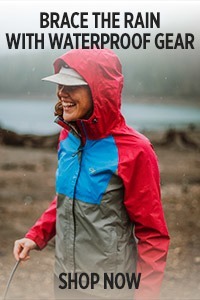 The body's stuffed with 70% DWR-treated down/30% PrimaLoft® blend of insulation that traps heat even in nasty conditions, while the highly exposed shoulders, hood and waist are stuffed with 100% PrimaLoft® Gold insulation, so the areas most likely to get damp will still keep insulating.